With modern day trends moving towards internet sales, there is far greater demand for mailing bags and boxes. 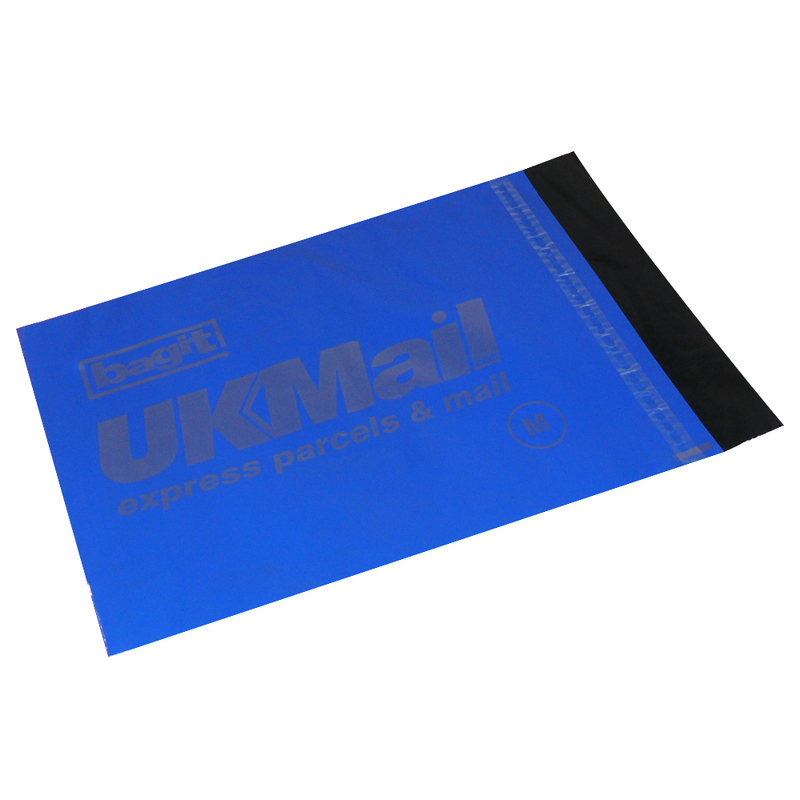 Mail bags provide a great flexible way to quickly package and obscure from view a large variety of products. Mail bags are handy for awkward shaped products or multiple items as products can be grouped together within the bag. The sample shown here is produced from a dual layer of polythene, often referred to as a co-extrusion (coex) polythene. The outer layer is generally a light colour, suitable for printing and writing, whilst the inner layer is usually a dark grey or black polythene. This allows a professional appearance to the mailing bag whilst totally obscuring the view of any of the contents. The bags can be supplied with either a permanent or non permanent peel and seal strip. For mail items as security purposes, it is better to have the permanent option. Print minimums for this style of bag start from 10,000, although there are usually limitations. Sizes can usually be supplied fairly close to those required, usually nearest machine settings are suggested. For smaller users, it generally makes sense to send goods out within a plain mail or courier bag. We arrange the production of custom polythene courier bag. Our in house design team assist throughout, helping shops buy unique polythene courier bag. To discuss choose by material or similar , contact our staff via phone or email.